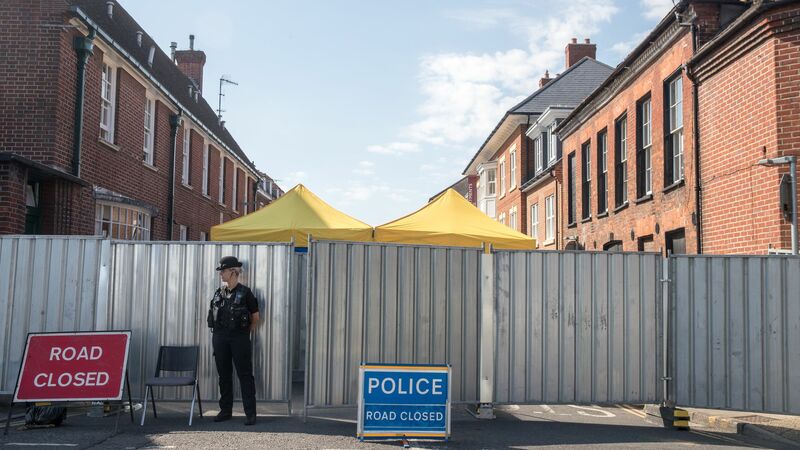 The United Kingdom is expected to request that Russia extradite the two people they believe to be behind the Salisbury Novichok attack that left one person dead and three injured, The Guardian reports. The big picture: The request is likely to provoke tensions still simmering from the poisoning several months ago — and could result in another round of diplomatic expulsions from either side, as Russia, which has denied any responsibility for the attacks, is likely to reject the extradition requests. A provision in Russia’s constitution, article 61, prevents Russian citizens from being extradited.